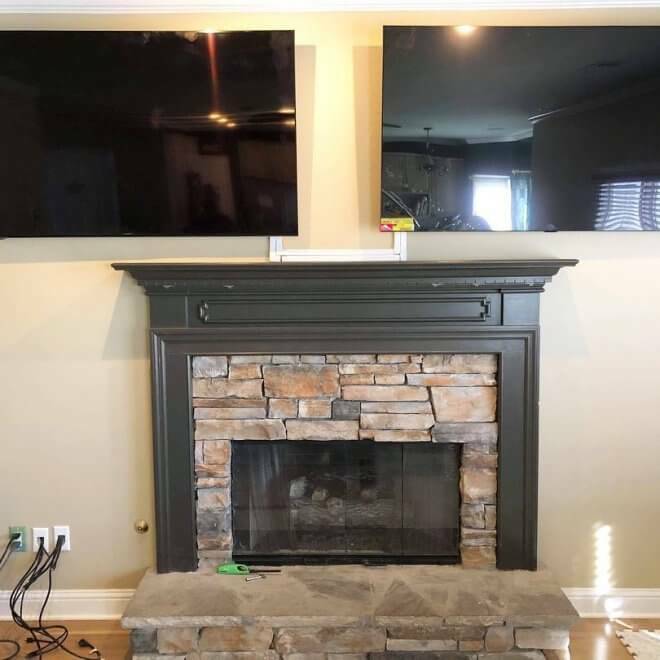 NEED A TV MOUNTED? NO WORRIES, WE'VE GOT YOUR BACK! 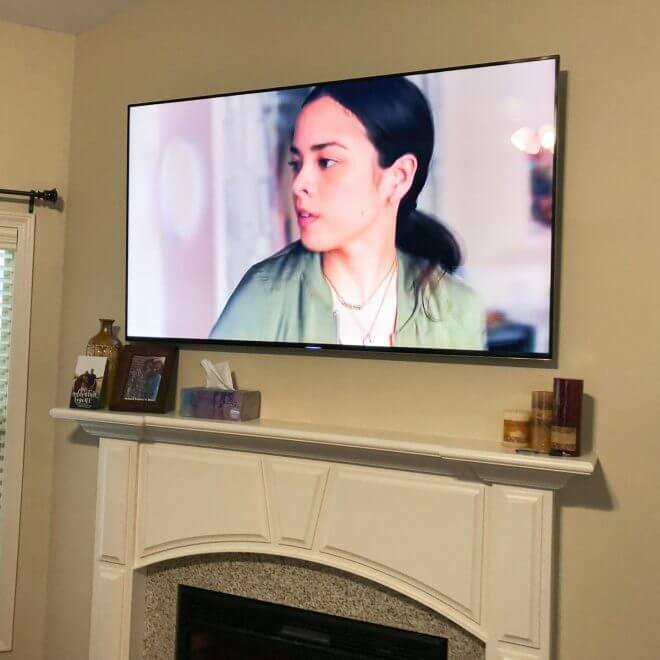 Professional Full Service TV mounting and TV installation services by expert technicians starting at $75. 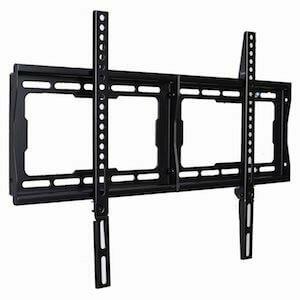 We provide top rated, high-quality TV brackets, or we can use your own bracket to mount TV on a wall. 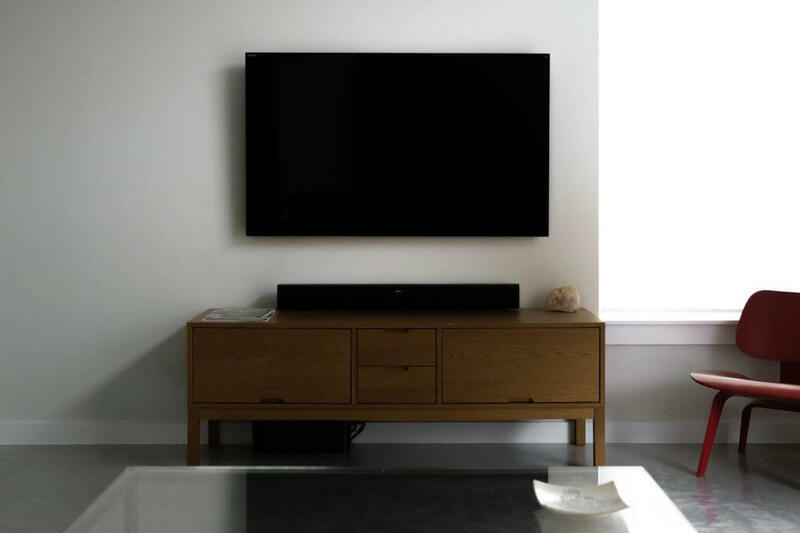 Extra services available as wire concealment/hiding; wall shelves install for your game console or DVR installation, Roku, Apple TV, SmartTV and other peripherals. We service Atlanta GA, Miami FL, Los Angeles CA and Las Vegas NV areas. Flat Screen LCD, LED, 3D, 4k UHD TV wall mounting of any size, by trained professionals, in a timely manner. 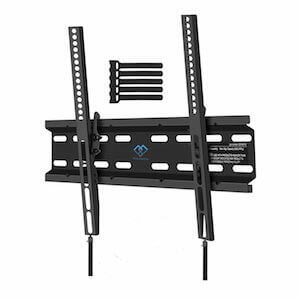 Cable and Wire concealment/hiding, Soundbar mounting, Wall Shelf installation, Connect devices and peripherals, Cleanup, and anything else your TV or Home Cinema may need. 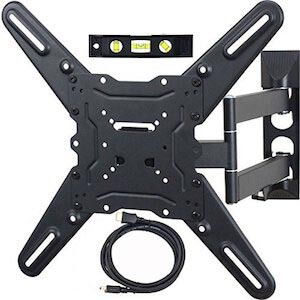 We deliver and install best in class TV Mounts, Wall Brackets, Wall Shelves, HDMI and Power cables. 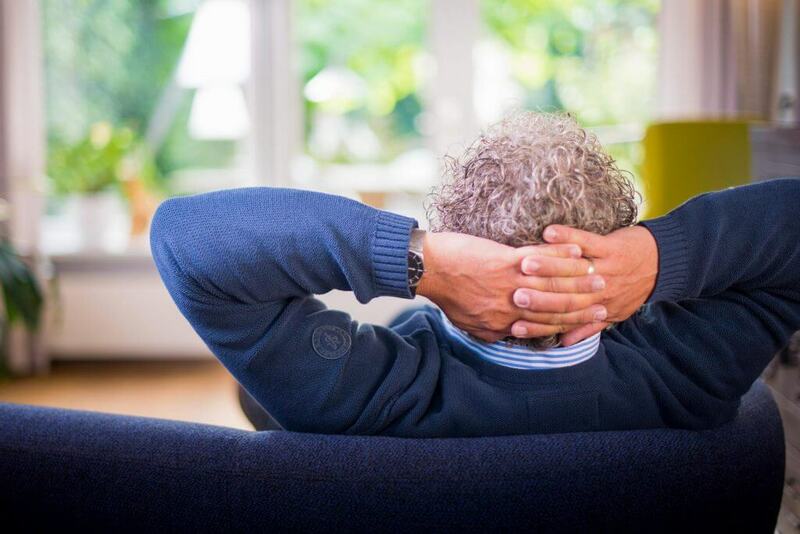 Our top-notch professionals work independently, without any need for customer's involvement. 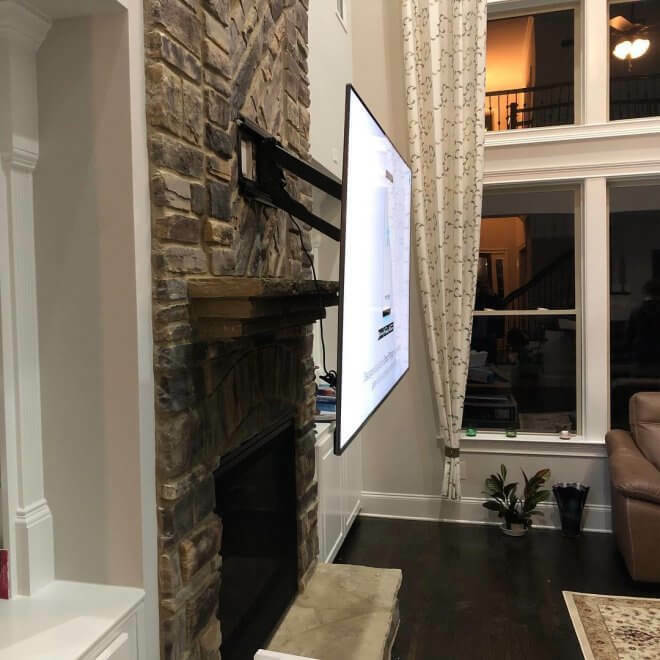 Express Mounting offers the best prices in the area for TV Wall Mounting and TV Wall Installation, without any compromise in the quality of work. Express Mounting provides fast and reliable service in Atlanta GA, Miami FL, Los Angeles CA and Las Vegas NV. Express Mounting accepts all major credit cards, PayPal, and cash.